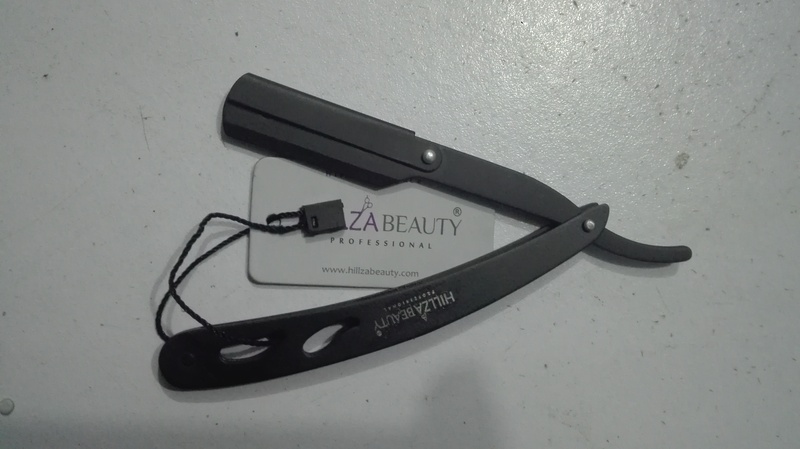 We are Manufacture & Export Manicure, Pedicure, Beauty Instruments. we have Stocked All kinds Shaving Razor or Safety Razor. 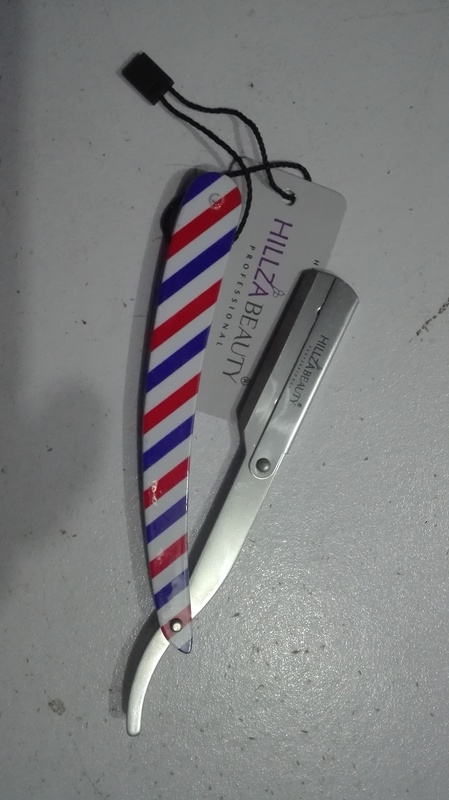 Example ( Shaving Straight Razor, Home use Safety Razor) Our Company available all kinds of Colors and different Styles. Our Company Working on Customer Demand.